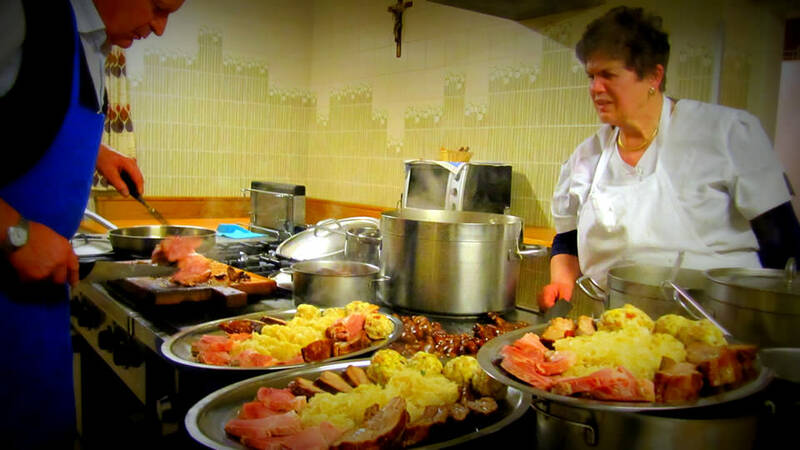 Dinnertime: the kitchen is ready! Would you like to spend your holidays in a relaxing natural mountain environment? 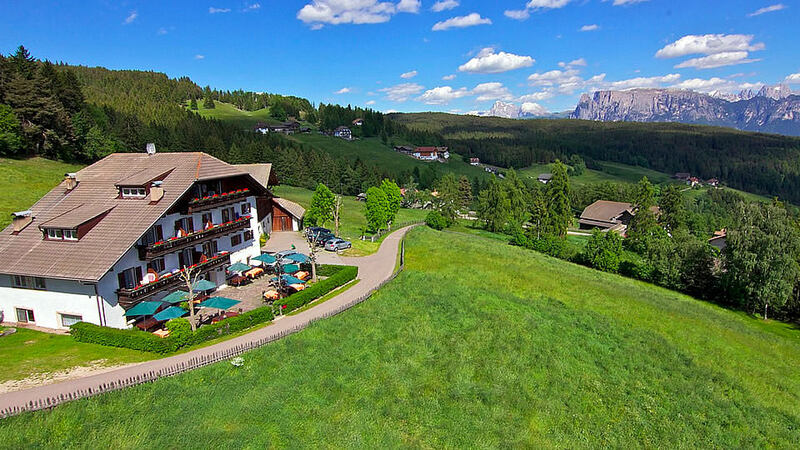 You have come to the right place - the Dolomites Hotel Plörr in South Tyrol is for you! 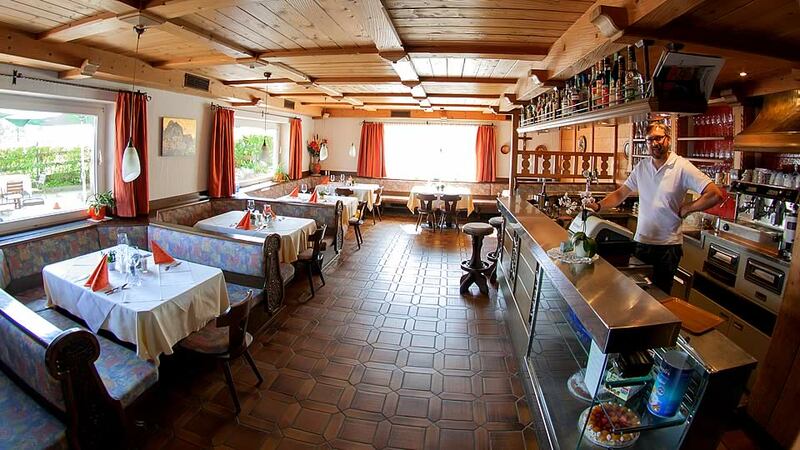 We don't like mass tourism and need no spa area, in our small Mountain Hotel we focus on the essentials: a cozy, well-maintained accommodation, delicious food and individual service to our guests.